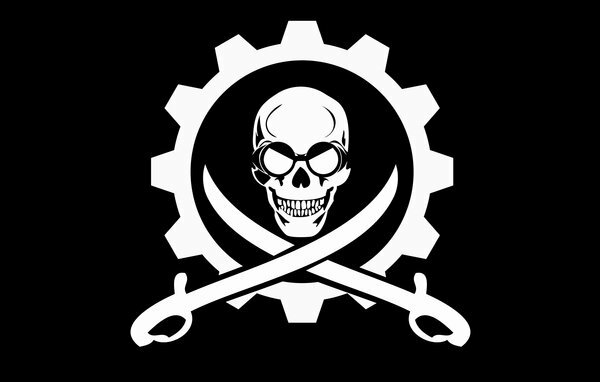 The Free Ports of the Techno Union is a nation led by Pirate King Shadow on the continent of Australia. The Free Ports of the Techno Union's government is a Stratocracy with very liberal social policies. Economically, The Free Ports of the Techno Union favors moderate policies. The official currency of The Free Ports of the Techno Union is the Dollar. At 1,580 days old, The Free Ports of the Techno Union is an ancient nation. The Free Ports of the Techno Union has a population of 1,679,471 and a land area of 48,000.00 sq. miles. This gives it a national average population density of 34.99. Pollution in the nation is a problem. The citizens' faith in the government is at an all-time high with an approval rating of 100%. The myths surrounding the formation of the Techno Union are many with most saying it was founded by colonists from an extraterrestrial nation state known as The Cheeselands. The Cheeselands is said to have been a founding member and longtime leader of an extraterrestrial alliance known as the Random Insanity Alliance. Historians have not been able to validate these myths yet but a large portion of the population believes them to be true. 04/15 05:42 am - Techno Union changed their Color Trade Bloc from Gray to Black. 04/11 03:50 am - Techno Union had war declared by Cubland for the reason of "RAID BOI!". 04/10 02:25 am - Techno Union changed their Color Trade Bloc from Gray to Black. 04/05 05:01 am - Techno Union declared war on Iostroecia for the reason of "Raid". 04/05 05:00 am - Techno Union declared war on The Mystic Orthodox Order for the reason of "Inactive pirate raid; peace sent". 04/05 04:58 am - Techno Union declared war on The HRE for the reason of "Raid". 04/05 04:54 am - Techno Union declared war on Carcasstan for the reason of "Raid". 04/05 04:51 am - Techno Union declared war on The Hive for the reason of "Inactive pirate raid; peace sent". 04/05 04:46 am - Techno Union declared war on Union of Proletariat Cheese for the reason of "Inactive pirate raid; peace sent". 04/03 06:37 pm - Techno Union had war declared by Slavania for the reason of "raid". 04/03 06:15 pm - Techno Union had war declared by Calcedona for the reason of "Raid". 04/03 06:15 pm - Techno Union had war declared by Socialist South America for the reason of "Get off my plane.". 04/02 06:33 pm - Techno Union changed their Color Trade Bloc from Gray to Black. 03/24 06:17 pm - Techno Union had war declared by California-Cascadia for the reason of "Hasta la vista, baby!". 03/24 03:27 pm - Techno Union declared war on meirl for the reason of "inactive pirate raid". 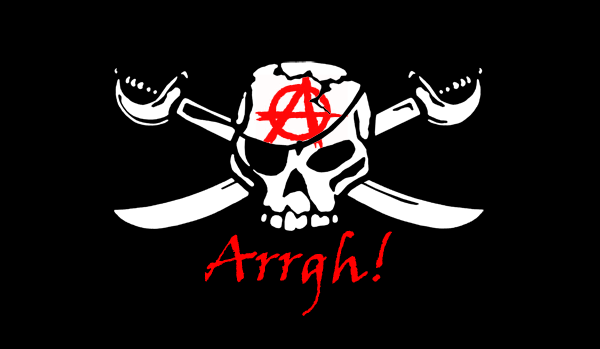 03/24 03:21 pm - Techno Union declared war on Hamburg for the reason of "Inactive pirate raid". 03/24 03:19 pm - Techno Union declared war on Lafayette for the reason of "Inactive pirate raid". 03/24 03:18 pm - Techno Union declared war on Aeran for the reason of "Inactive pirate raid.". 03/24 03:14 pm - Techno Union declared war on Penuia for the reason of "Arrgh". 03/23 07:07 am - Techno Union had war declared by Empire of Europe for the reason of "helping a comrade". 03/23 12:21 am - Techno Union had war declared by Federation of States for the reason of "TUE Counter". 03/23 12:00 am - Techno Union had war declared by Uxistan for the reason of "All your base are belong to us". 03/18 09:01 pm - Techno Union changed their Color Trade Bloc from Gray to Black. 03/18 02:28 pm - Techno Union had war declared by Honoghr for the reason of "Do you feel lucky, punk?". 03/16 03:57 am - Techno Union had war declared by Ord Mantel Shadow Collective for the reason of "I am Groot!". 03/14 03:01 am - Techno Union had war declared by Honoghr for the reason of "Luke... I am your father.". 02/18 10:53 pm - The embargo on Techno Union placed by Canada has ended. 02/16 05:20 am - Techno Union changed their Color Trade Bloc from Gray to Black. 02/10 06:14 pm - Techno Union had war declared by sklandia for the reason of "A not-so-general dispute". 02/09 06:44 pm - Techno Union changed their Color Trade Bloc from Gray to Black.